Everyone knows that Walt Disney loved to travel and the Voyageurs’ Lounge will be decorated and inspired by a collection of books that Walt himself gathered, including some during his famous Walt’s 1935 European “Grand Tour.” Fitting seeing as the resort is themed after the French/Italian Riviera. 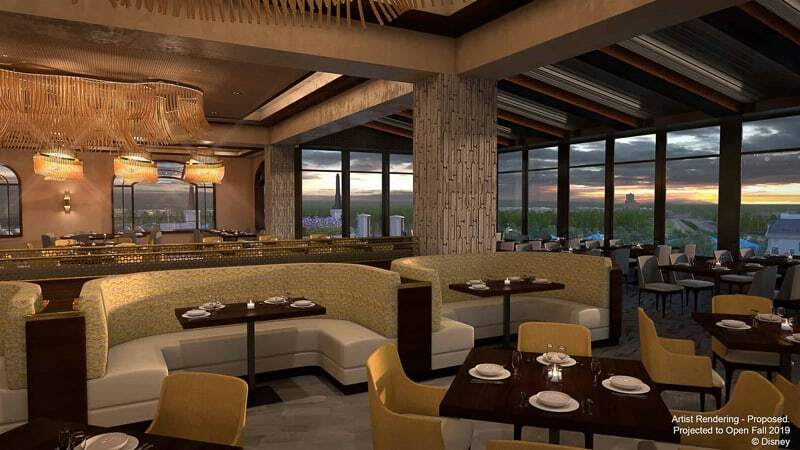 Voyageurs’ Lounge will be located next to Le Petit Café in the new Disney Riviera Resort and joins the coffee/wine bar as one of the many dining options coming to this brand new DVC resort. Others include the Mickey Mouse-themed rooftop restaurant: Topolino’s Terrace: Flavors of the Riviera, Primo Piatto and Bar Riva. Disney is calling it a place you go and relax with the whole family and it should be exceptionally cool for travel lovers like Walt! 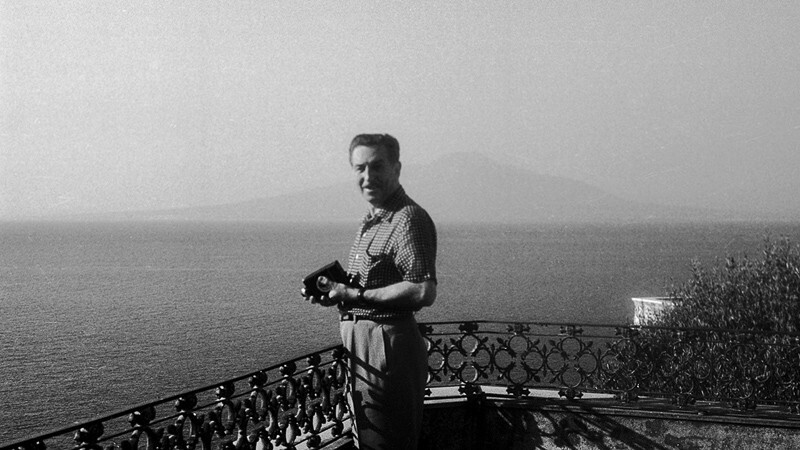 For more info on Walt Disney’s travels, Jeff Kurtti’s new book “Travels with Walt Disney: A Photographic Voyage Around the World!” talks about what traveling meant to Walt and how it shaped the company as we know it today. 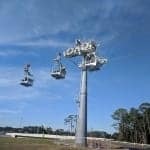 Be sure to check out a first look at the Riviera Resort rooms which are very sleek and modern but promise at use Disney art too. 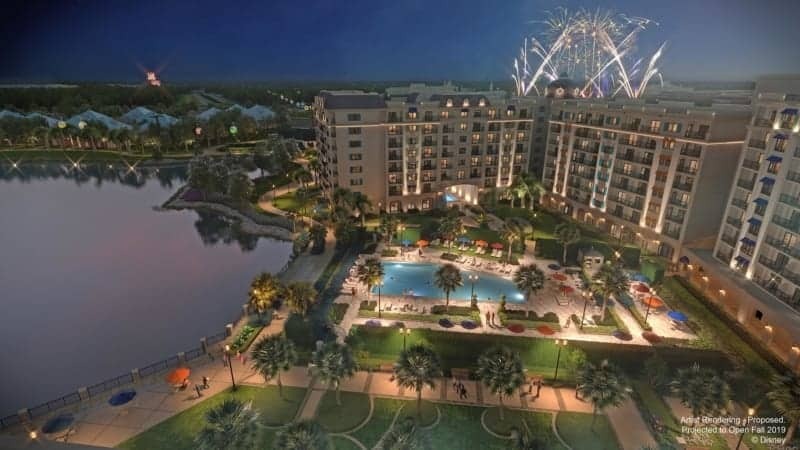 Disney’s Riviera Resort opens December 16, 2019 and reservations are now available. For any help on planning you trip to Walt Disney World to take advantage of the Disney Free Dining offer for 2019, I highly recommend a Certified Disney Vacation Planner like our friends at Show You the World Travel. 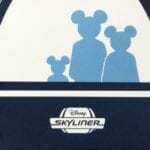 That’s who we recommend and they will help you with all your Disney vacation planning needs! 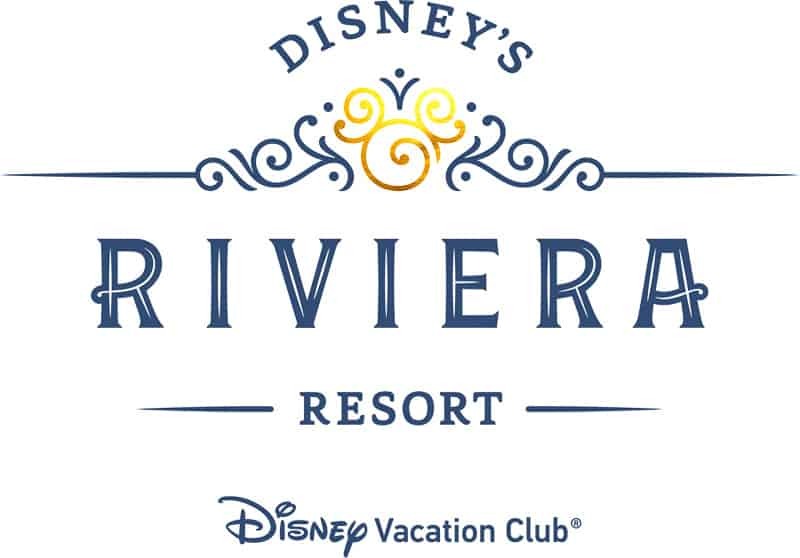 What are you most looking forward to at the Riviera Resort?